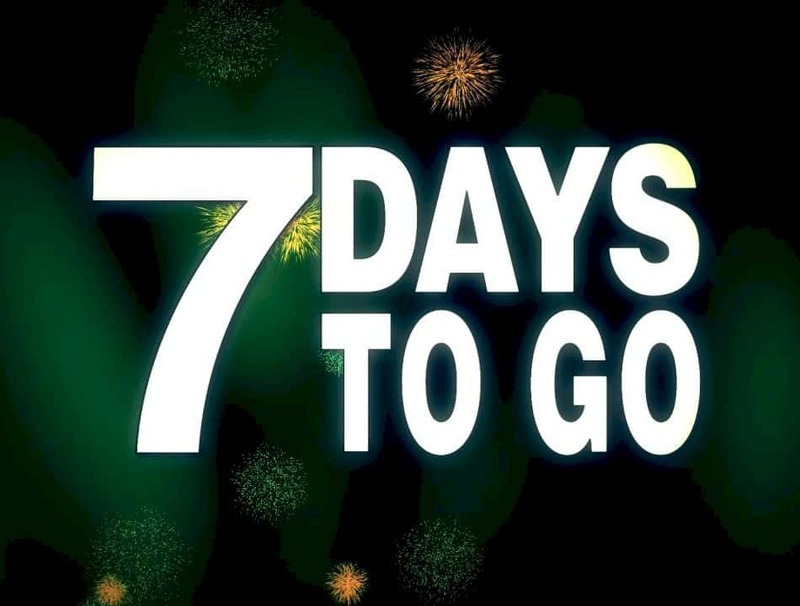 That’s right – only 7 days to go for you to apply online and get approved for a personal loan before the end of November 2018 to be in the draw to win a $1,000 Prezzy Card. draw down your loan to be into win! The winner will be announced on Facebook and Instagram 5 December 2018. Simply complete our online application form today – we can normally approve your loan within 24 hours. New Business Start Up FinanceWe make car finance easy!